The government said it intends to close down the derelict vehicle dump located in Sea Cows Bay, adding that it is minded to start enforcing a piece of legislation that requires persons to foot the cost of disposing their derelict vehicles. Representatives of the Ministry of Health and Social Development made the disclosures recently when they appeared before the Standing Finance Committee of the House of Assembly. The committee, in the meantime, reported that then permanent secretary in the ministry Petrona Davies underscored the need for vehicles to be disposed of more efficiently. In paraphrasing her, the committee said: “The permanent secretary in the Ministry of Health and Social Development said they had legislation that provided for persons who own and operate a vehicle to pay a fee that would go towards an eventual disposal, which needed to be enforced as it would provide funding for the disposal of the vehicles more efficiently. They intend to reinstate that charge for that purpose,” added the parliamentary committee. Representative of the Third Electoral District where the dump is located, Julian Fraser, also called for the facility to be removed. According to him, the area is a disgrace. Fraser further told the Standing Finance Committee that the dump ‘had encroached on the road and covered half of the road in Sea Cows Bay’. The said road, however, is now clear. 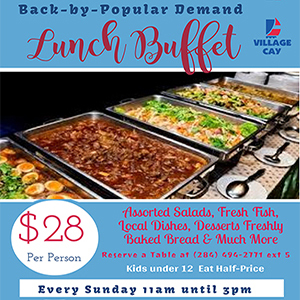 Davies , in the meantime, said there was an increase in the number of derelict vehicles picked up across the British Virgin Islands last year, compared to 2015. That, she reasoned, resulted from the recent fight against the Zika virus. Davies added that, through the Emergency Fund, an additional $63,000 was made available to help remove the backlog of vehicles throughout the community. The health ministry said 950 derelict vehicles were collected last year. The number exported was 774. 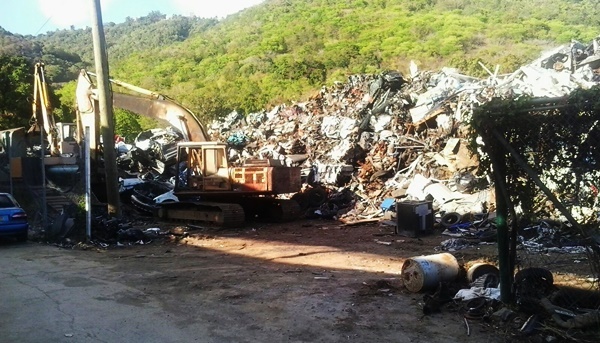 When BVI News Online visited the dump on the weekend, it was virtually packed with pieces of scrapped metal and derelict vehicles.